The Faculty Senate conducted its second town hall meeting to discuss the new draft of the bylaws of the graduate college. In 1977, the university graduate school closed down due to problems of guidance and management. Flash forward to May 2017, when President Dennis Assanis proposed the creation of a new graduate college to help funding efforts and a larger program of graduate education. With over 3,700 current graduate students, Assanis’ original hopes were to double the number of students along with the college’s creation. Up until now, the graduate college has seen little progress, with votes and action concerning the college pushed back several times in 2018. A faculty senate committee was created in August to create bylaws for the college, but the vote on these bylaws was postponed from December until Feb. 11, the first day of the spring semester. Versions of the bylaws have been debated through senate meetings during the fall and winter semesters. The latest college bylaws draft hopes to surpass the failings of the past with a newly worded vision for the future. On Wednesday, Jan. 30, at 3:30 p.m., the Faculty Senate conducted its second town hall meeting to discuss the new draft of the bylaws of the graduate college. Dozens of faculty senators, administrators and representatives from the graduate student government packed into Gore 104 for the meeting to review the graduate committee’s proposed bylaws. 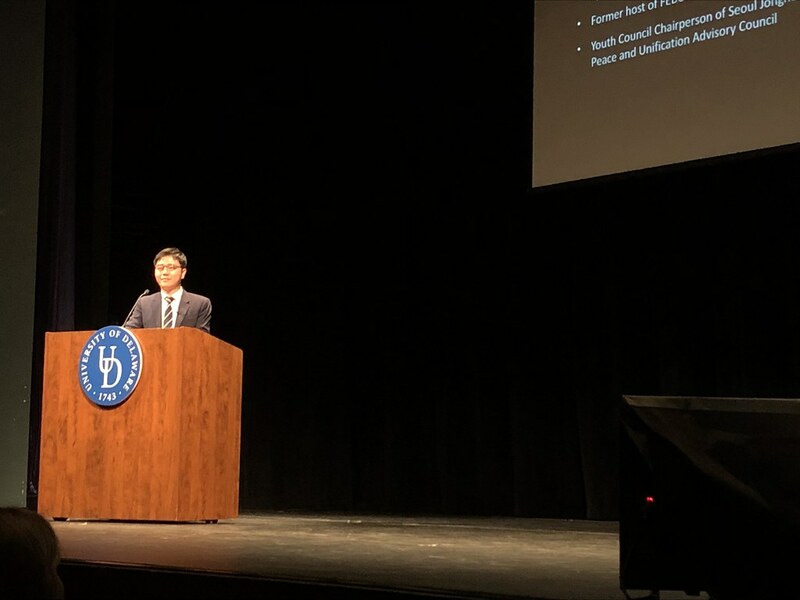 Students and faculty debated the merits of the college, with representatives from the Faculty Senate and student body raising the concern that the college’s funding would divert money away from ongoing graduate research. Many opponents of the current edition of the bylaws also hope to limit the power of the graduate college planning committee, which will have the organizing power over the new college. Last year, the Faculty Senate voted on the creation of a graduate college council, made up of elected senators, who serve as a proxy voting body in the creation of the college. The process to create the college has taken months longer than originally expected, with many students and faculty expressing ongoing concerns about the college and its value. One concern is a provision that calls for a one-time review of the the new college’s bylaws, followed by a five-year period where the committee can work without the oversight of faculty senators. Proponents of the college have argued that it is simply an organizational structure with limited, if any, college-specific faculty, created to attract funding and graduate students and centralize graduate programs across colleges. Some members of the university community, however, fear that the college will become a disproportionately powerful, autonomous and unchecked new branch of the university. Danielle Valcourt, vice president of student affairs for the Graduate Student Government (GSG), expressed concern over graduate student representation. Valcourt believes if the college is focused on student life as a founding principal, students themselves should be given a greater say. Valcourt said that graduate students should be allowed to bring matters before the college committee for review. According to Valcourt, if the graduate college is more than just an academic organization, then there needs to be more of a focus on the students themselves, calling for one graduate student representative from each school as well as extra ones from the College of Arts and Sciences — over seven representatives in total. John Morgan, a physics professor, agreed with Valcourt that there should be more student representatives. Morgan said that the current treatment of graduate students places them as second-class citizens on the university campus, suffering when undergraduate classes are out. Morgan also proposed the committee answer to the Faculty Senate, instead of acting separately once the bylaws are finalized. With the current setup, the Senate proposes to the council. Current council members were quick to point out the bylaws are a draft and will not be finalized until the Feb. 11 final vote. Provost Robin Morgan was quick to reiterate that the bylaws in front of the Senate were just a draft. “Wordsmithing,” as she called it, would have to be done to make clear the specifics of the document’s intentions. She also underscored that the committee and graduate college would not serve as a power above the standard academic program review procedures and would have no jurisdiction in creating programs or processing funding requests. David Redlawsk, from the Department of Political Science, expressed concern that Provost Morgan’s belief that normal Academic Program Review (APR) procedure would continue uninterrupted was not explicitly stated in the document. Morgan agreed changes would have to be made. President Assanis answered many of the concerns by reiterating the overall goal of the organization of the college in the first place. He also expressed his own concern that the college’s specifications did not include specific wording for expectations of high-quality work. 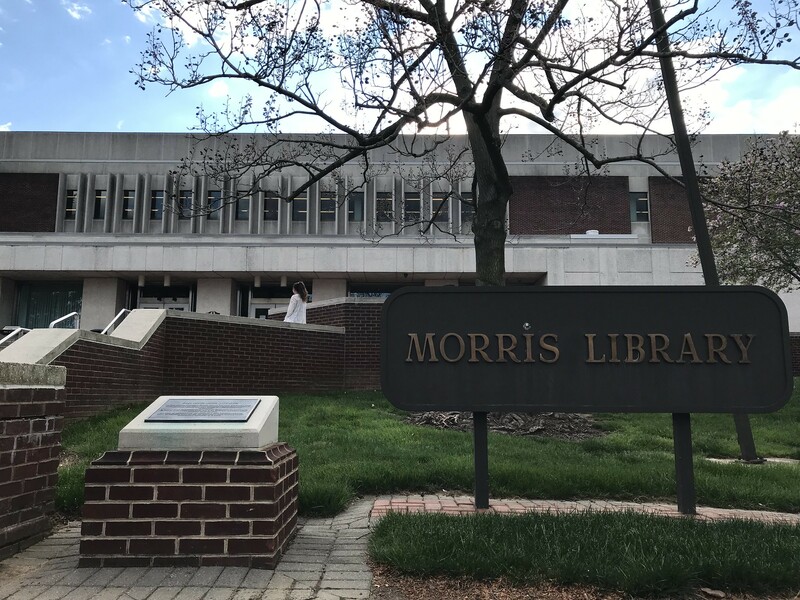 “It’s important to remember the graduate college will have no faculty, so programs will have to consult departments and deans,” Assanis said. Alan Fox, a professor in the Department of Philosophy, worried that departments like his, which have no graduate counterparts, would lose funding to pay for other graduate departments. Assanis defended the funding of the school, addressing the cost questions by reminding the room that there will be virtually no new faculty for the graduate college. 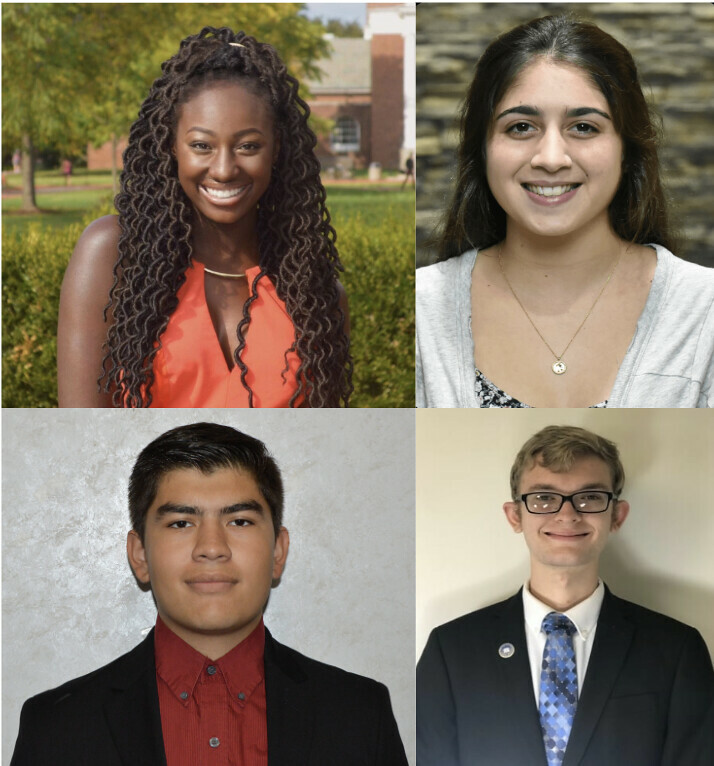 Kevin Peterson, president of the undergraduate Student Government Association (SGA), wanted to ensure that there was a cohesion between the undergraduate and graduate student life. Last to speak, Zackary Gursky, a GSG senator stated that just offering the opportunity for involvement in the graduate college planning was not enough.